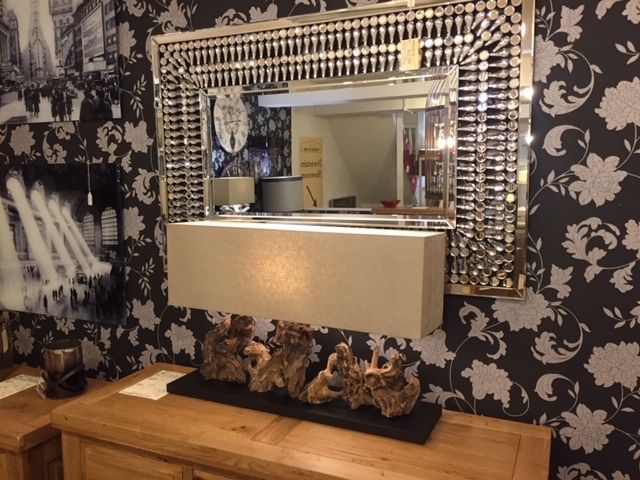 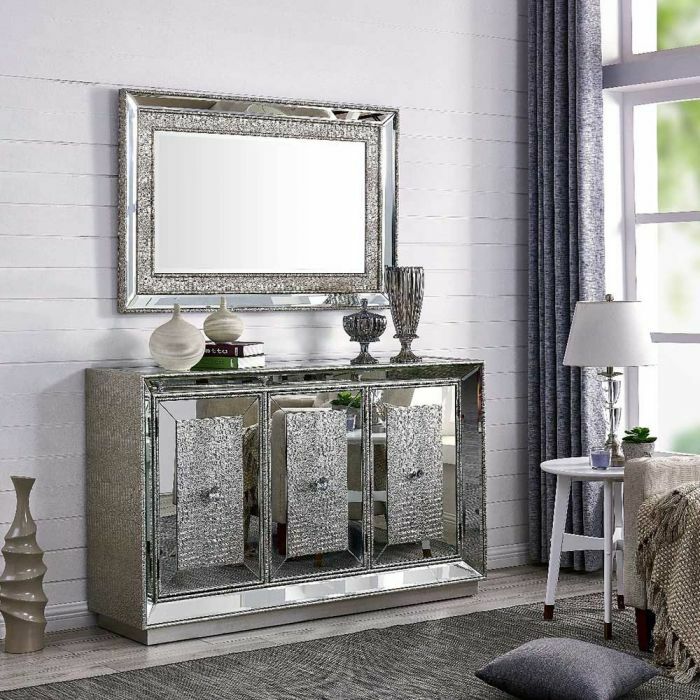 We are pleased to launch the new Mayfair Mirrored Range offering everything you need in modern living for the dining room, living room, bedroom, hallway and reception rooms. 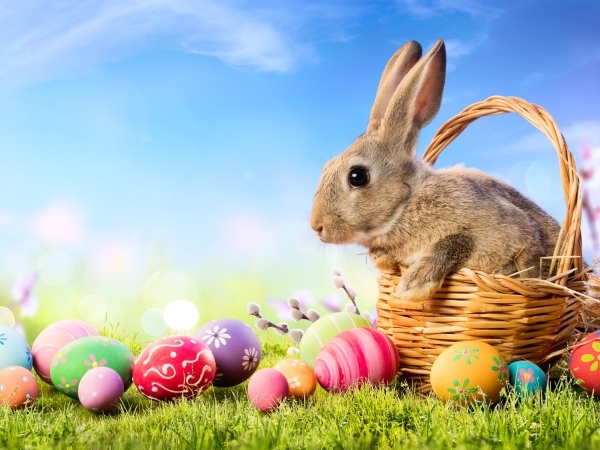 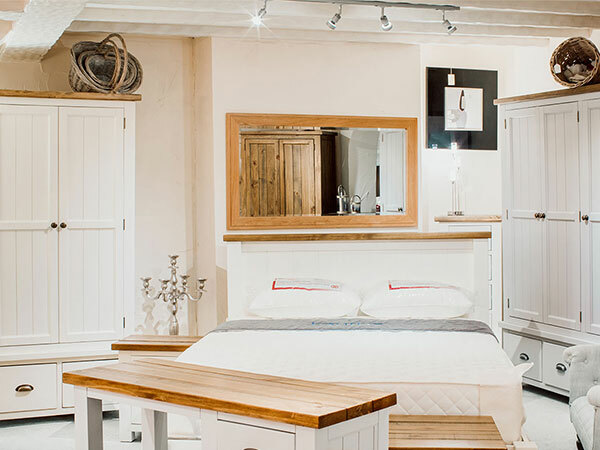 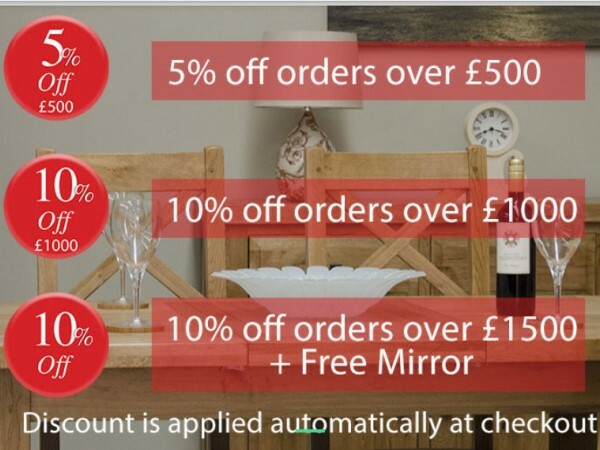 House Of Oak are offering some fantastic Spring deals with a 5% discount on all orders over £500 and a massive 10% discount on all orders over £1000. 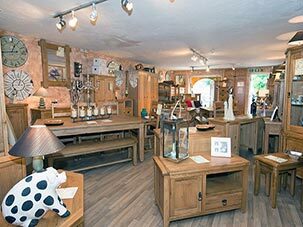 We have been busy with our photographer recently and launched our new online gallery on the site. 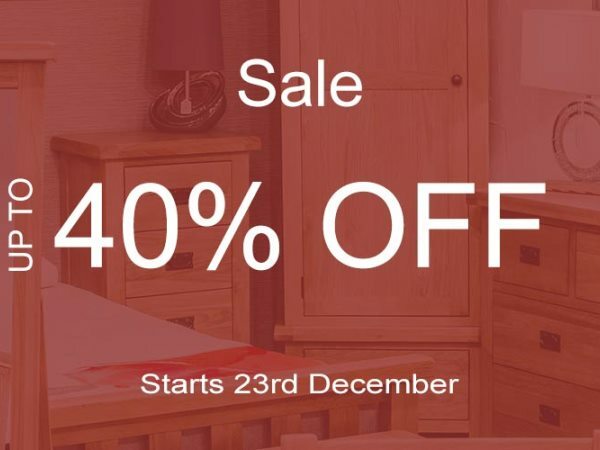 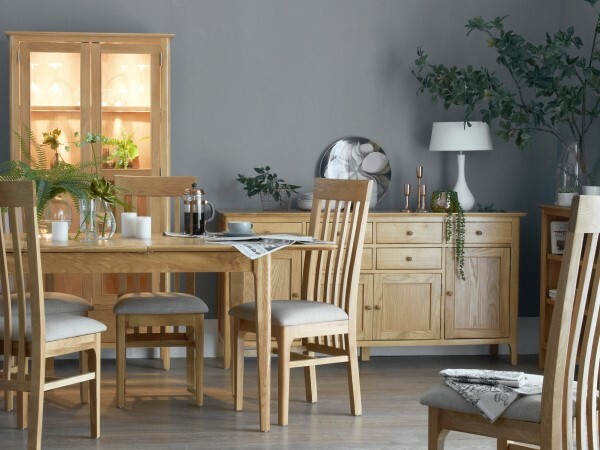 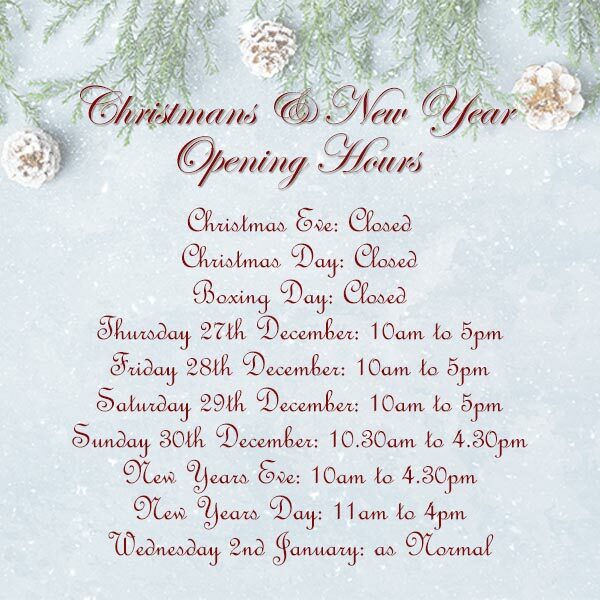 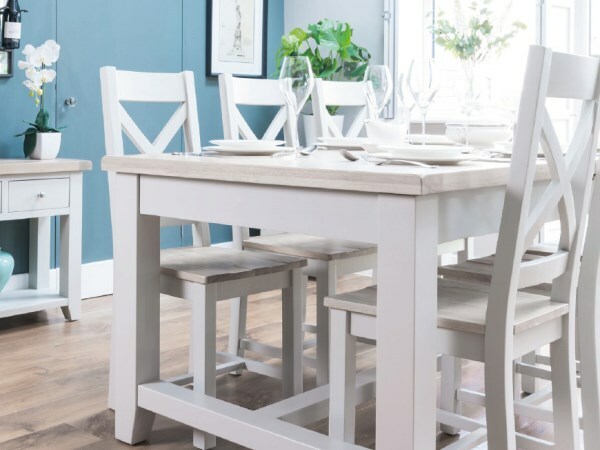 From 23rd December 2018 we have had a massive 40% off certain oak furniture and quality furniture products in the Christmas sales, which are ongoing into the new year. 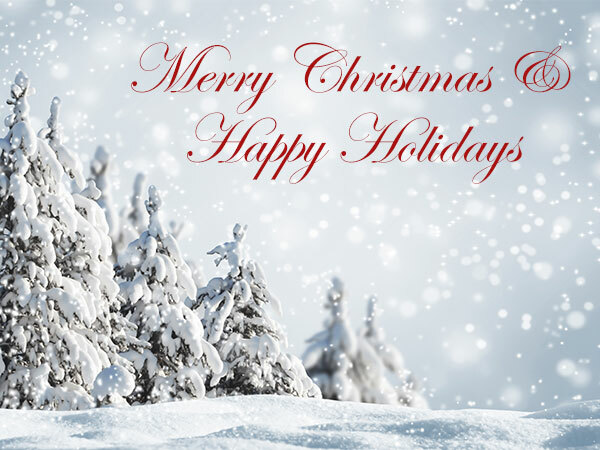 We would like to take this opportunity to say a thank you to everyone involved with our company including customers, staff, suppliers and partners for your support during the year.